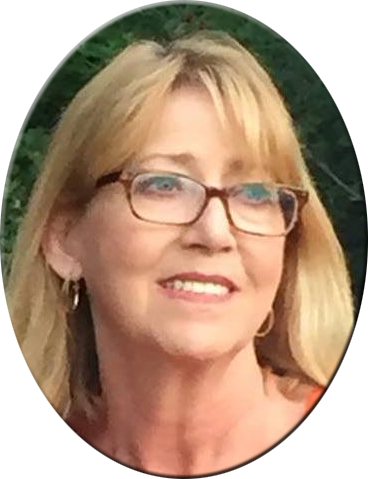 Toni Marie Catanzaro, age 63, formerly of Burlington, passed away October 27, 2018 in Brown Deer, Wisconsin. Born January 7, 1955 in Burlington, she was the daughter of Anthony (Tony) and Marjorie Catanzaro. She graduated from BHS in 1973, was employed in the office of J I Case locally and then transferred to Racine, WI. She later worked for the Univ. of Wisconsin. The last few years, Toni enjoyed working part time at the Milwaukee Country Club. In 2005, Toni received a double lung transplant. She was featured in a Milwaukee campaign to promote organ donors. Survivors include a sister, Marcia Thie of Mediapolis, a brother, Steven Catanzaro of Lincoln, NE, three nieces and nephews, and her life partner, Clive Dawson of Brown Deer. Ms. Catanzaro was preceded in death by her parents and one brother, Patrick Catanzaro.